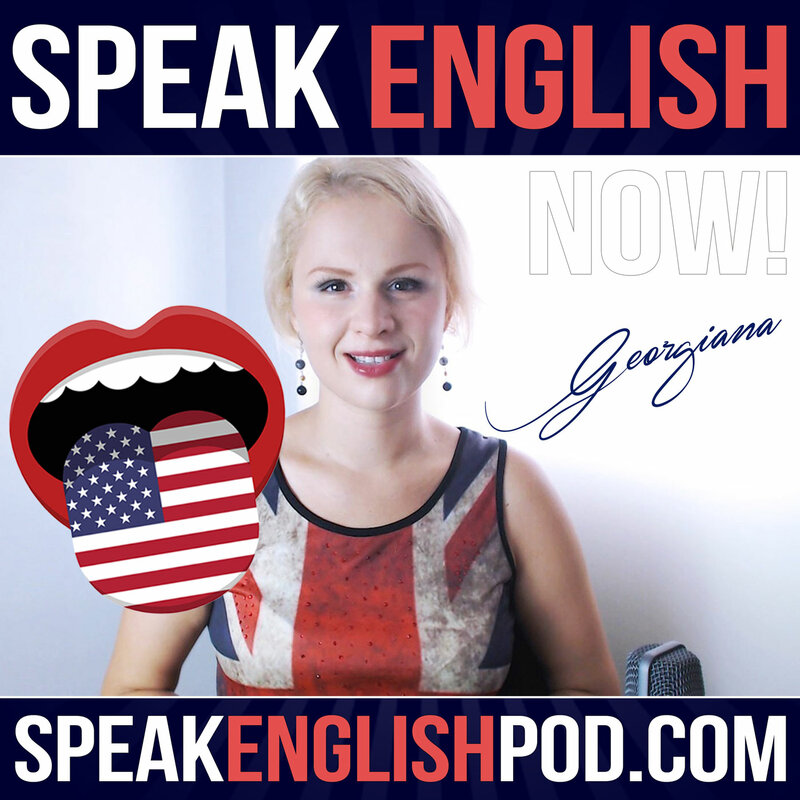 In today’s episode, you will learn new expressions in English with the help of the color white. In fact, with the help of colors, you can say many different things. You'll see. And with an exclusive mini-story, you will be able to practice your fluency in English along with today's expressions. I'm going to start talking about the English idiomatic expressions with the color white. In the following episodes, I will use more expressions with different colors. As I was preparing this episode, I realized that these expressions are used a lot in everyday life. It would be great if you could at least understand their meaning. And don't worry if you don't remember all of them. We use this expression to say that someone is in a state of great fear or anxiety. The white flag is a widely known symbol used to symbolize surrender. People carrying or waving a white flag should not be attacked or allowed to open fire. And as you have already guessed by now, this expression indicates that someone admitted defeat.